What Qualifies as Bail Collateral? So you’ve made a mistake, found yourself in jail, and are in need of a bail bond. As many of you know cash is the most common form of bail collateral, and that which most clients will use. The question now becomes what if I can’t afford a bail bond with the cash I have available? 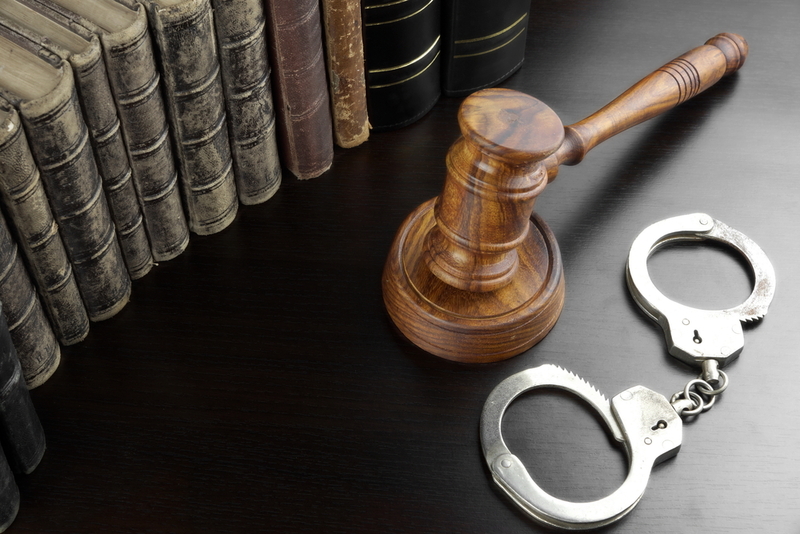 There are many other types of bail collateral that actually qualify. Let’s take a look at some other forms you can use if you are short on cash. Yes surprisingly you can use your home as bail collateral. While we do not always recommend this form, since the process can take several weeks, it legally counts as bail collateral. This will involve the buying and selling of a home, and generally requires 150% equity in many states. Believe it or not, land is a quite common form of bail collateral used (in addition to cash). If you have extra land that you do not live on this may be a viable option for you. Similar to your home and land, you can secure bail by putting up your car. Keep in mind, this as well as all the other types of bail require you to show up in court or you will risk losing your car. Likewise you will need to be able to pay the premium amount which is a percentage of the bondsman charges. Do you have some valuable jewelry laying around? Depending on the quality and also the market you may be able to secure your bail by putting up jewelry. Things such as instruments, televisions, and any other items you have laying around the house can raise enough funds for your bail collateral. This may take a little time to receive money for, so this should not be viewed as a first choice. These forms of bail collateral are in place to give you additional options if you are in a tight situation with money. While cash is and always will be the best and quickest way to secure your release there are other options available to you. Want to hear more on our take on types of bail collateral? Call us today!